Original Id proof i.e Pan card / License / Election Card / Passport . 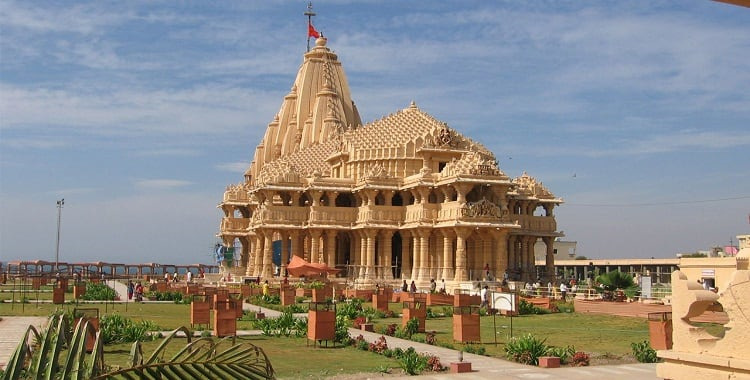 Dwarkadheesh Temple, Rukmini Temple, Bet Dwarka ( Island ),Original Dwarka,Nageshwar Temple. Garudeshwar Temple, Sardar sarovar Project, Laxmi Vilas Palace.